We wouldn’t usually post any Valentine’s day related materials - after all it would be terribly cynical for a company to latch onto such a ‘special’ day for its own gain (I’ll let you decide how much or how little sarcasm is contained in that statement…). 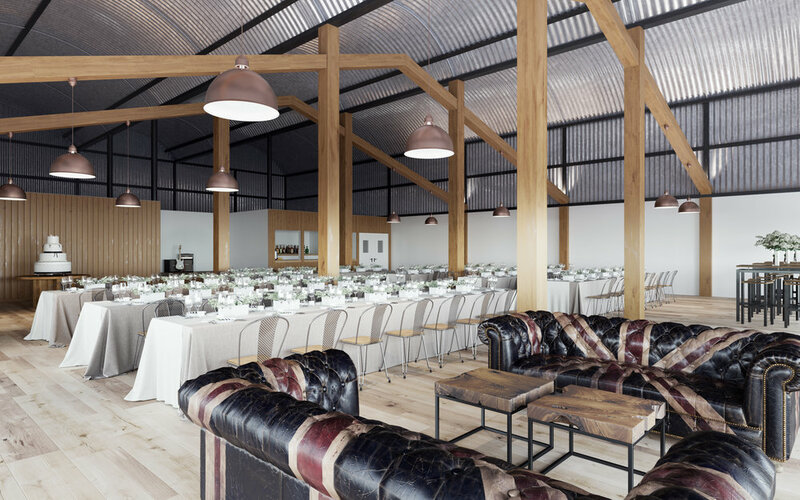 However over the last 12 months we have produced not one but two sets of interior architectural visualisations and virtual reality CGI tours for new wedding venues! Whoever said CGIs couldn’t be romantic!